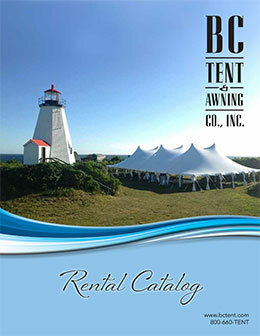 The whirlwind excitement of getting engaged can make you eager to jump right in to wedding planning. A major decision that must be made during the wedding planning process and perhaps one that many think of first, is asking those closest to you to be in your wedding party. When is the appropriate time to ask your closest friends and family members if they will stand by your side as you say your vows to the love of your life though? First things first. Choose your wedding date before anything else. The date will dictate availability for many people and you don’t want someone to commit to being in your wedding party only to find out they are unable to make it due to a prior commitment or a major life change they are expecting such as a baby or a big move. Decide how many people you would like in your bridal party. You don’t want to ask ten people to be your bridesmaids and then suddenly decide that a twenty-person wedding party is far too large for the intimate event you would rather have. Take some time to decide who should be in your bridal party. If you decide you want 5 bridesmaids by your side but have 10 friends that you think of when you imagine your bridal party it is best to take as much time as you need to decide who will be a friend for life as opposed to a temporary friend. Once you have a final selection of who you want as your bridesmaids you are ready to plan your bridesmaid and maid of honor proposals! No matter what, wait 60 days following your engagement to put your proposals into action. Don’t rush into asking your friends and family members to be in your bridal party. 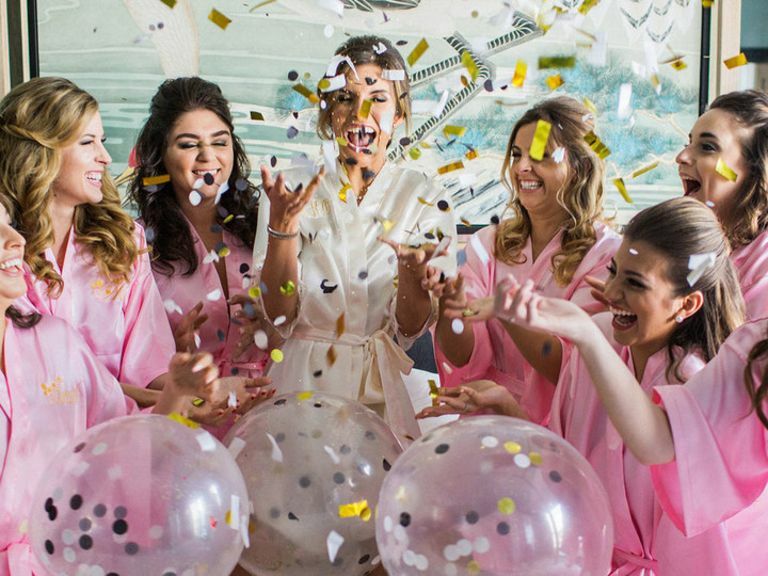 Take some time to think about what you want for your bridal shower and bachelorette party so you will have some ideas to bring up with your bridesmaids once you ask them to be a part of your wedding day. You will be able to provide them with the information they will need to decide if they can take on all of the duties of being a part of your bridal party. 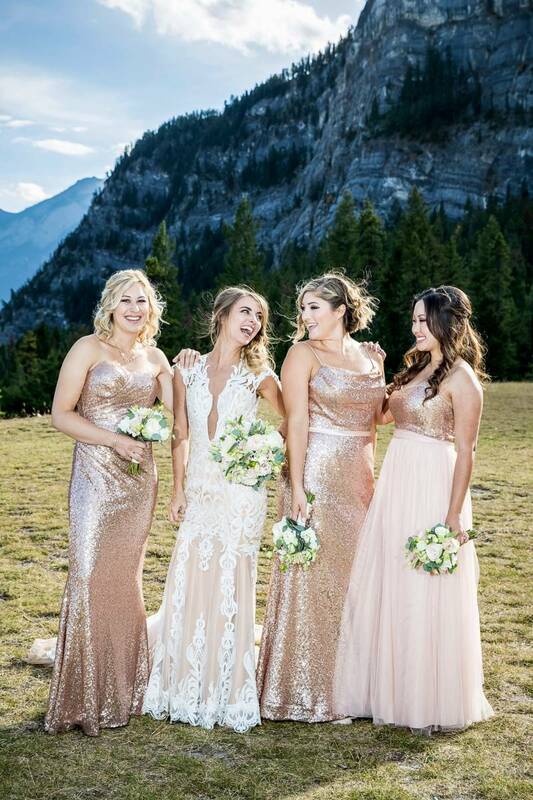 By taking the time to decide what you truly want for your bridal party will make the wedding planning process much simpler knowing that those who mean the most to you will be by your side on your big day. 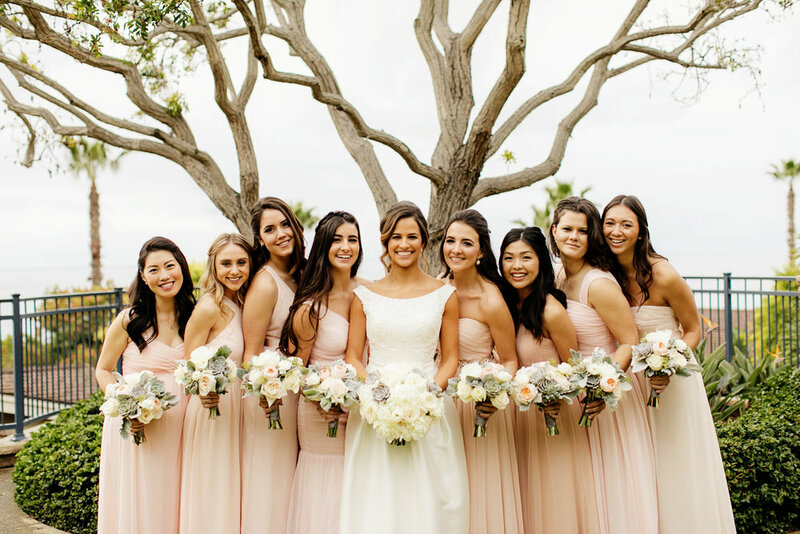 Do you have any tips for future brides for selecting their bridal party? Share them in the comments!